Launch yourself into space and get your hands on the huge jackpot with Winomania. 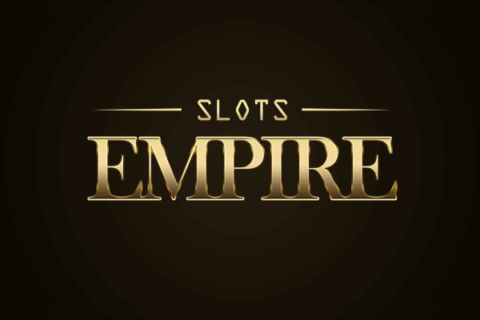 This hot slot site first opened its doors in 2018 and since then has been a hit with slot fans who want to win big. Winomania is run by Anakatech Interactive Limited who are also behind the amazing games that are on offer on this site. At Winomania, players can expect some top quality games, regular promotions and a new game every single fortnight. 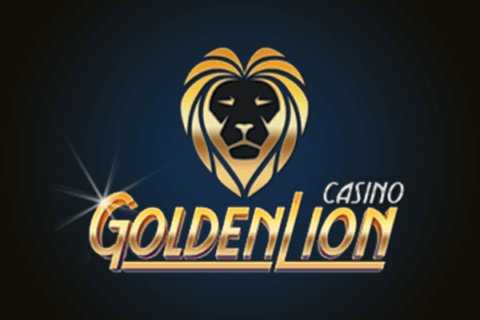 The target market for this site is UK players and they have managed to obtain a gambling license from the UK Gambling Commission meaning that it is safe for UK players to have a spin on the slots. The team at Winomania put their customers first and offer a huge support network that will get any issues resolved in no time at all. This means that players never have to worry about waiting around and they can get back to playing right away. Winomania also offer responsible gambling features to help players in the UK fight back against gambling addictions. This is something which is impressive and should be used to make sure that gambling on this site always remains fun. Mobile casinos are all the rage and at Winomania you can enjoy playing your favourite games while you wait on a bus or hit the shops. The Winomania mobile site works well and has been optimised to make it easy for players to take a spin on their Android or iOS device. The theme of the site features some stars and a night sky, and this carries across in the exciting mobile version of the site. Winomania is a fantastic site owned and operated by Anakatech Interactive Limited so you can expect an extensive list of games from this games provider appearing on the site. The graphics on the games and the bonus features that they have are very impressive and players love taking a spin on the huge selection of slots available. There are also many different themes for players to choose from so there definitely is something for everyone on this exciting new casino site. Some of the most popular slot games at Winomania include Pyramid Spin, Thunder Plains and Star Fruit Slot. These games all come with big jackpots, exciting symbols and bonus features which can turn a small prize pot into a big one. If you aren’t sure where to start on Winomania then you can check out the Top Games tab which will show you the games that other players enjoy the most on the site! Players can also enjoy some fantastic scratch card games which work on an instant win basis and are the pride and joy of Anakatech. Make sure to check out Mr & Mrs Scratch, Mystic Wins and Wheel Of Luck for some big prizes. 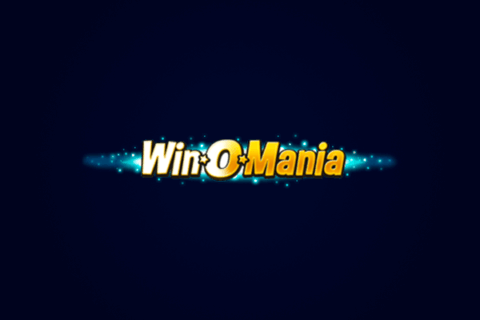 Winomania have decided to keep their games selection focused on slots and scratch cards but they do have some classic games that casino fans will still enjoy. In the classic games section of the site, you’ll find some fantastic games including Blackjack Scratch, Super Keno and Royal Flush which take inspiration from some of the table games that you might find in a casino. There aren’t any live casino games on offer but there are plenty of other options for players to choose from that this isn’t noticeable. Winomania are focused on the security of their players so they have kept their list of accepted payment providers reasonably short to ensure that there are no risks to security. Of course, you’ll still find some of your favourite payment methods on there including Mastercard, Visa, Skrill and Neteller. The deposit process is really simple, and you should have some cash in your account within a matter of minutes. Winomania have also recently added Boku to their payment options which has proven popular with players who want to try this out. At the moment, there are only two main ways of making a withdrawal on this site. this includes via wire transfer or using your Visa or credit cards. You shouldn’t have to wait around for too long to get your winnings with the total processing time being around 6-8 days for visa transfers or 8-12 days for those using a wire transfer. Make sure to check out the time frames to ensure you get your money as soon as possible! If you do happen to win big on this site, you should also be aware that you will be asked to prove your identity for any withdrawal of £2000. There is also a minimum withdrawal amount of £10 for most methods but a £50 minimum for wire transfer. No deposit bonuses are very big right now and at Winomania, you can take advantage of a pretty exciting one. They are offering players a huge £150% match bonus up to £100 which means that players will have more than double the cash and double the chances of winning upon first deposit to get them started and hopefully win a lot of cash right away. The fun doesn’t stop there, however, with a welcome package which will gives you up to £250 for the 2nd-5th deposits. Winomania know how to make both new players and existing players happy with their VIP club which is really easy to get involved in. All you need to do is wager £10 on the site and you’ll get on VIP point added to your total. This is really exciting and soon you’ll have lots of points to help you climb form a new player to a diamond one. Take a look at the VIP section of the site where you’ll find details of the rewards for VIP players on the different levels. You’ll also find regular promotions at Winomania which change throughout the year so look out for these when you are playing on this fantastic site. Winomania is a great site that comes from the games provider themselves meaning that players never need to worry about having to wait on games being added. 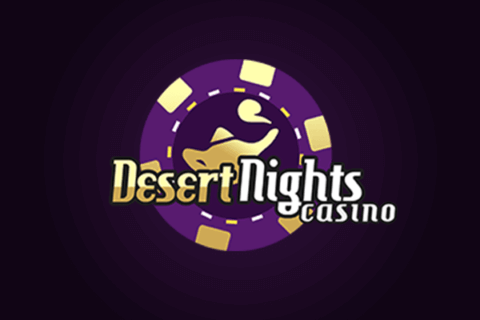 They boast the fact that they will add a new game every two weeks which makes this site the perfect casino to get started on. The games that you will find on this site are very lucrative and have some impressive graphics. Everything is laid out clearly and you will know exactly where to look to find the most popular games on the site. 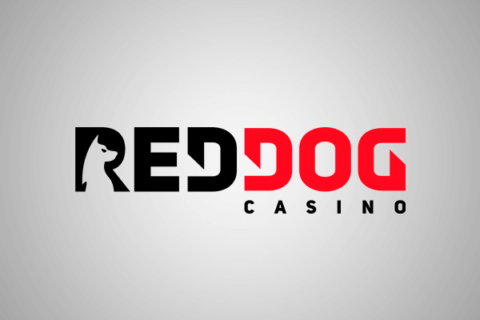 Players don’t need to worry about losing out on their winnings as this site uses special encryption to ensure that details are kept safe and secure. At Winomania, the players come first, and this is seen through their fantastic customer support team. don’t miss out on winning big on this site – sign up today and see if you can get your hands on one of the jackpots! You might even make it to the top of the leaderboard sooner than you think!